Why You Need to Buy Health Insurance Even if You're Young and Healthy. Far too often, I have car accident victims come into my office worried because their medical bills are overwhelming them. When I tell them to submit their bills to health insurance, tell me that they never bought insurance because they didn't think that they needed it. I can't overstate this - buy health insurance now! You will never know when you'll need it. But, James, I'm Young and Healthy. I Don't Need Health Insurance? If you happen to be a young person and reading this, you think that it is unlikely you will get a major injury. Well, many car accident victims that I've helped were, just before their accidents, healthy enough to run marathons. But then the unexpected happened, and they suffered life-altering injuries. I don't mean to be morbid. But, we are all just one car accident away from losing our health. Health insurance is like wearing a seatbelt - if you don't have it on when an accident happens, it doesn't matter. Do You Know How Much Health Insurance Costs, James? If you're young, you are probably just starting out in your career, and you've got bills to pay. You likely don't have much disposable income. But being adequately insured must be at the top of the list of expenses you pay, just below food and housing. I'm also not ignorant of the fact that many Americans cannot afford the high cost of health insurance. I spend a lot of my free time doing pro bono work assisting indigent individuals seeking legal help. I don't trivialize their circumstances. However, far too many times, I've had people come to my office who chose not to purchase health insurance because they simply didn't prioritize it. This is the audience I'm seeking to reach with this article. In the event of a severe accident, you cannot avoid being treated (unless, of course, you want to sacrifice your health). Medical costs are insanely expensive. And without health insurance, your finances will be utterly devastated. In serious crashes, car accident victims often incur tens (if not hundreds) of thousands of dollars in medical bills. For the ones that don't have health insurance, many times their only option is bankruptcy. But I Have Car Insurance. 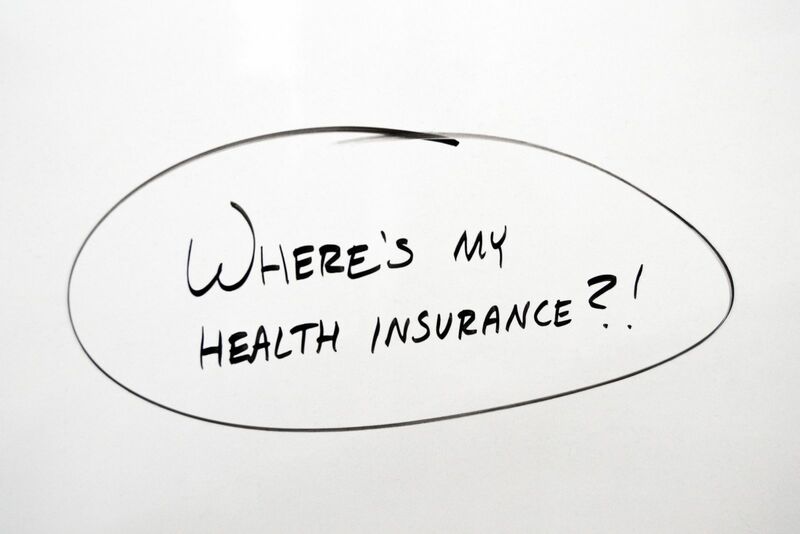 Why Would Health Insurance Be Involved in my Car Accident Case? When you're involved in a car accident here in Virginia, seeking compensation from the car insurance companies is generally a time-consuming process. In reality, you will not likely get compensated for your injuries for many months to years (if, indeed, you do get paid at all). All that time, however, you will need to get medical treatment for your injuries. Having health insurance allows you to gain access to health care and ensures your doctors get paid timely. Coincidentally, by getting treated, it will also allow you to document your injuries, which will be used later to prove your car accident claim. Without that treatment, you'd likely be under-compensated for your car accident claim. If you've read this far, it's clear that you are seeking useful information. You are a long-term thinker. So you think about your future. I understand that paying a lot of money every month for something you may never have to use may seem absurd. But health insurance is an investment in your future. In the event of a car accident, health insurance will be invaluable to protect your both your physical and financial health.